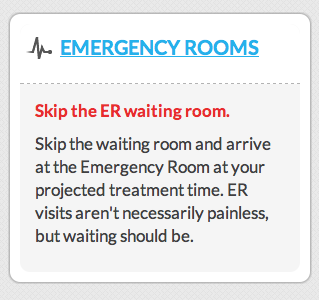 Check-in and wait online to reduce your wait time in the Emergency Room and Urgent Care Center and book Doctor's appointments instantly. 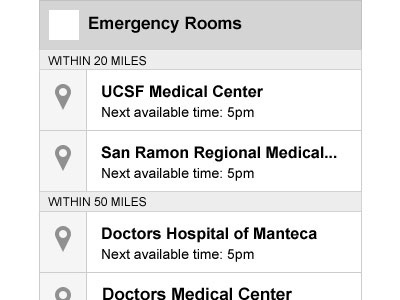 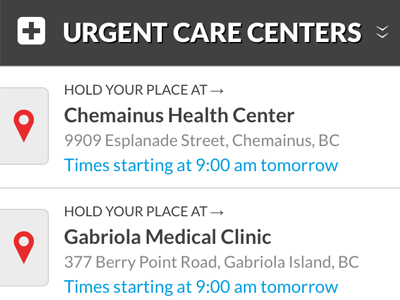 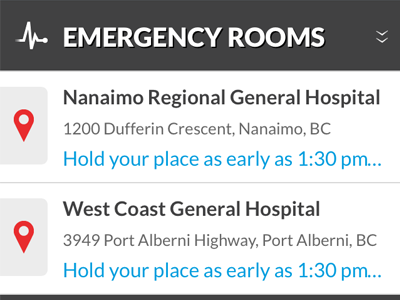 InQuicker mobile app showing urgent care centers near by. 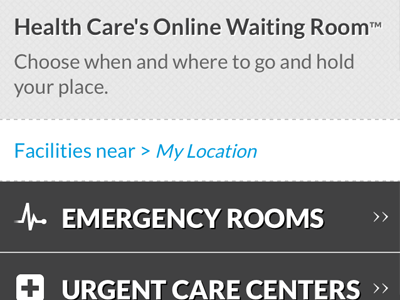 InQuicker search location to find local health care providers. 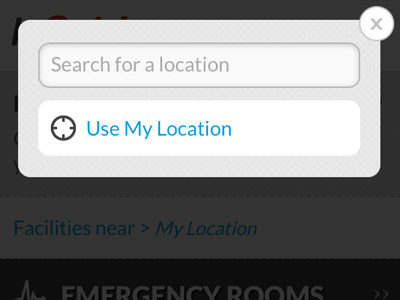 InQuicker main page intro copy showing location. 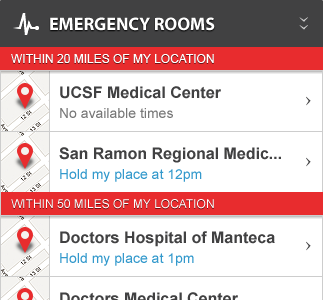 InQuicker main page showing available hospitals. 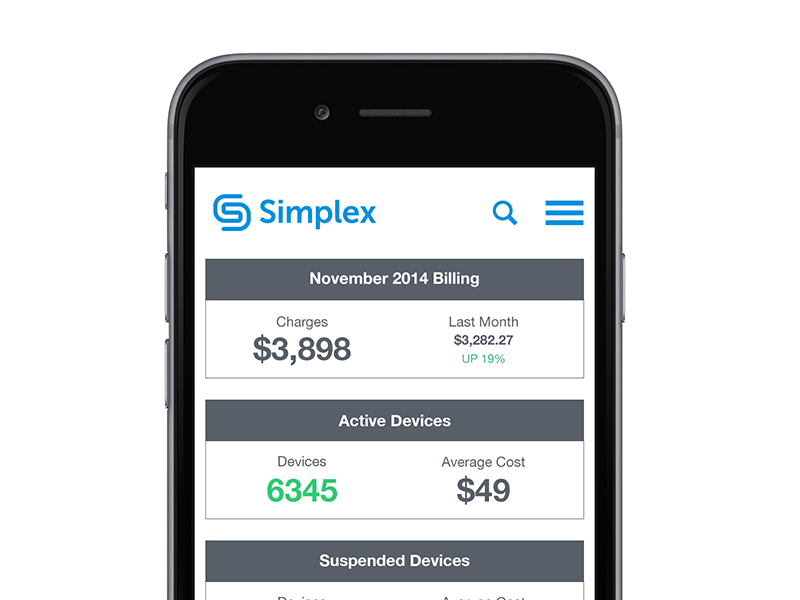 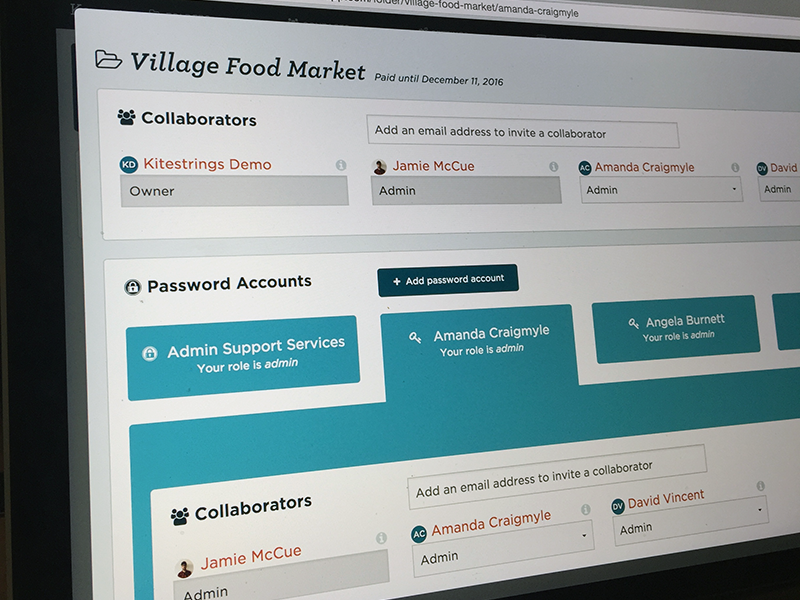 InQuicker mobile wireframes in color. 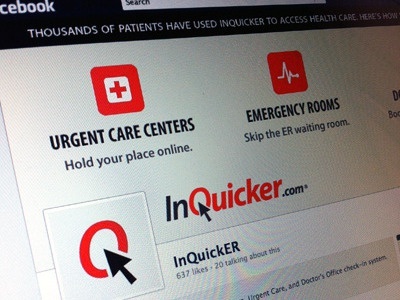 Screenshot of one of the benefits of InQuicker.